Most people think of Tesla as a luxury brand catering to the high end luxury car market, and they are correct. . . for now. Tesla is currently competing with the Mercedes S class with its Tesla Model S and the BMW X5 (and possibly) the BMW X6 with their Tesla Model X. If you compare Tesla to Apple, the Model 3 is more like the iPhone SE . Its simpler and more affordable than a Model S, but it doesn’t mean it will be cheap or slow. 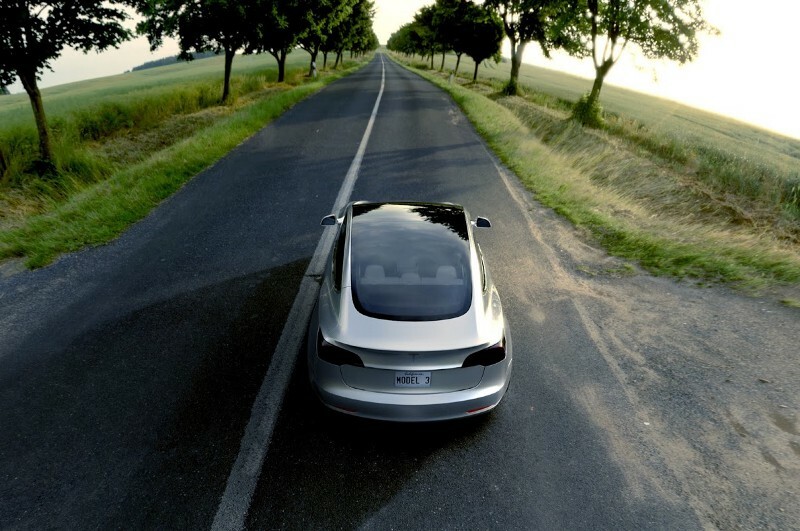 The reason the Model 3 is a turning point that will shake the automobile industry is because the highly nimble / automated factory, production line, supply chain and all the work behind the scenes will prove to them that Tesla is truly a major player capable of mass market efficient production. Delivering on the Model 3 will prove Tesla is no longer a niche brand for a niche market, but rather a true contender with a 100% electric car gone mainstream. Most skeptics will continue to dismiss Tesla and the 100% electric car. 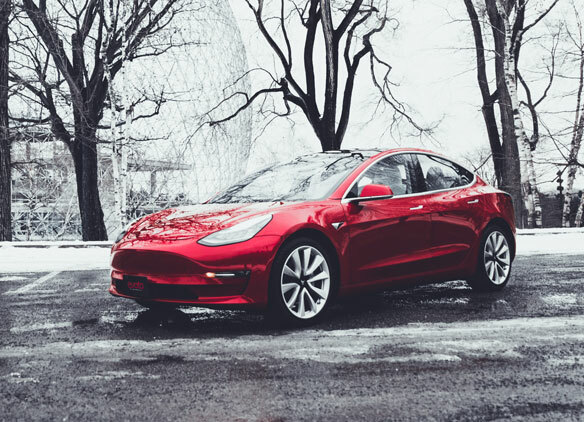 However, just as Ford’s Model T was the cause for the dynamic shift from the horse drawn carriage to the ICE (internal combustion engine car) back in 1913, Tesla’s Model 3 will be the catalyst for change that propels electric vehicles into the mainstream. It turns out, most people — regardless of their feelings (or lack thereof) for the environment — will almost always overlook the higher upfront cost of anything in favour of a more lower running cost. This is because it makes selfish economic sense and translates into huge savings over the long run. The secret for most consumers lies in the lifetime savings they stand to save from the decrease of those on-going running cost as well as the added value they stand to gain from the new technology . Horses in this example had huge running costs. They had to be cared for, fed, groomed, cleaned, kept in stables not to mention the inconvenience of dealing with their manure. That was why people transitioned from the horse and that is why people will transition to electric cars, with the affordable Model 3.